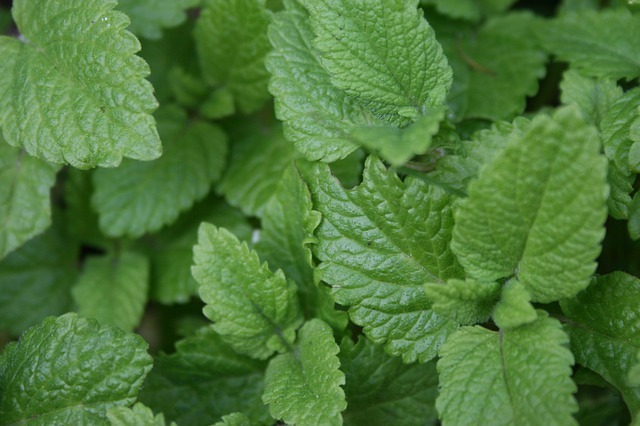 The herb is grown primarily in northeastern Africa and southern Asia for its strong fragrant lemon scent, and is used in cooking. 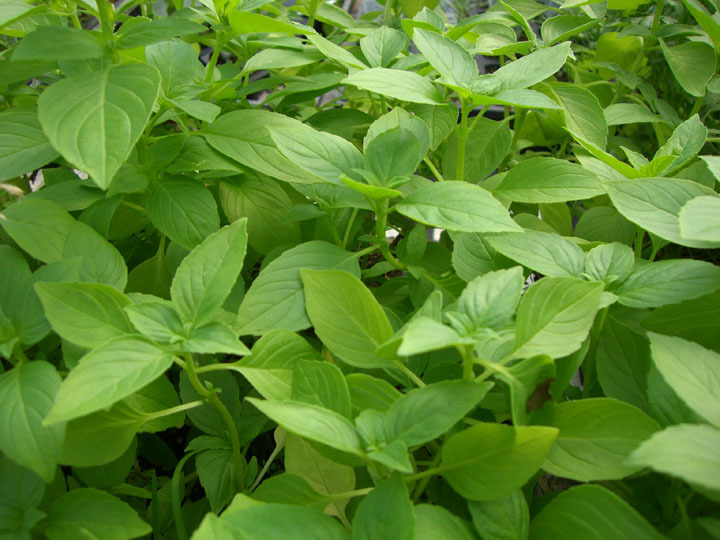 Lemon basil stems can grow to 20–40 cm tall. It has white flowers in late summer to early fall. 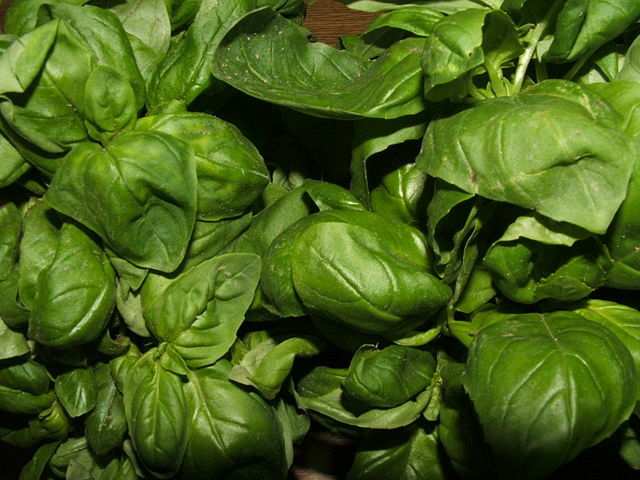 The leaves are similar to basil leaves, but tend to be narrower. Seeds form on the plant after flowering and dry on the plant. 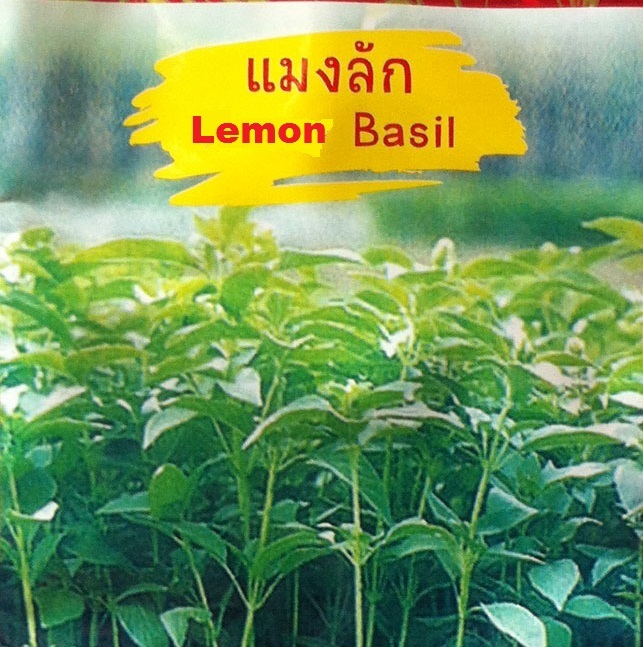 Lemon basil is a popular herb in Arabic, Indonesian, Lao, Persian and Thai cuisine. 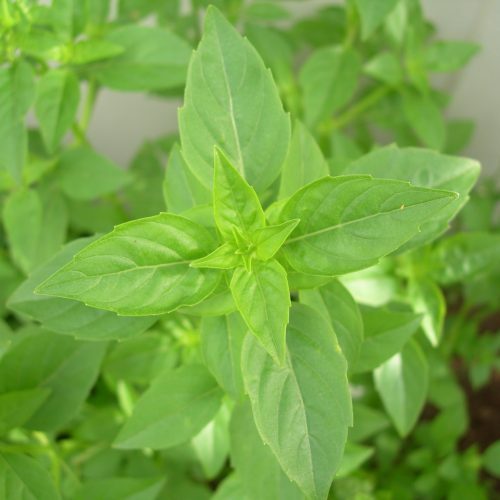 Lemon basil requires the same care as other basil varieties. 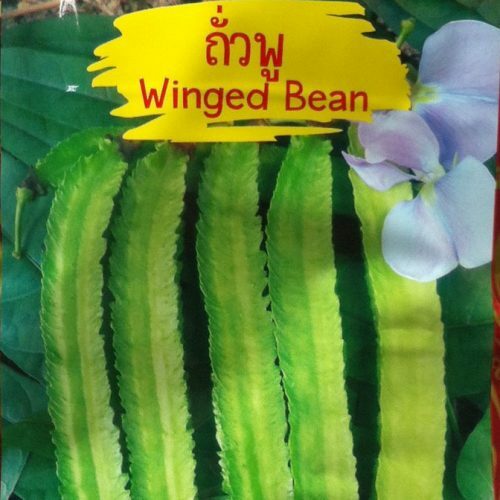 It is a tropical plant, that should be in a spot receiving at least six hours of direct sunlight a day. 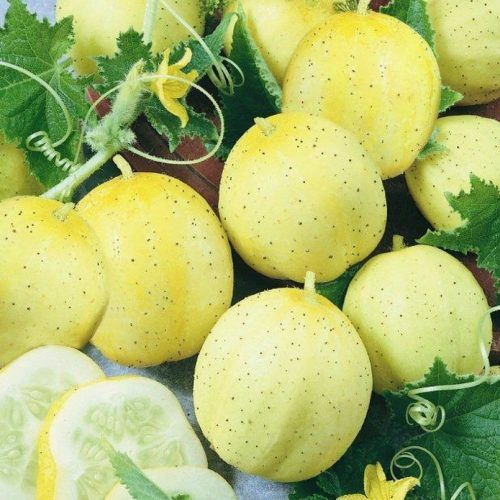 It is actually quite hardy and can sometimes grow continuously given only water, but the flavor will be at risk if not given any fertilizer, chemical or organic. It can really grow in a matter of weeks. It should be watered whenever the topmost part of the soil is dry. At this time, the plant will wilt, but will be back to normal once watered. 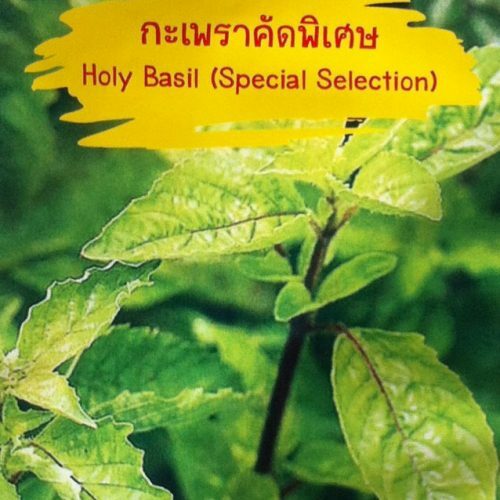 Basil should never reach flowering during the harvesting periods. 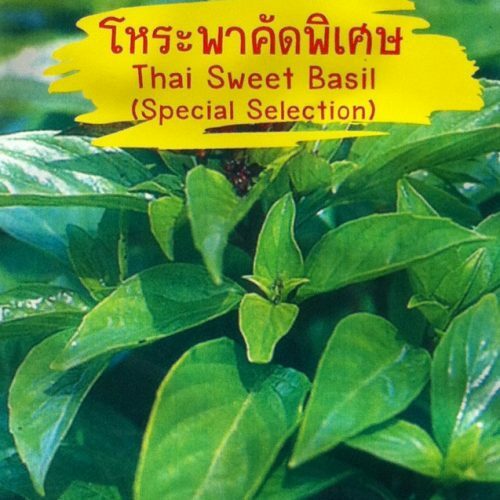 If given a chance to flower, its flavor will be sacrificed and the leaves become smaller, dry and leathery. 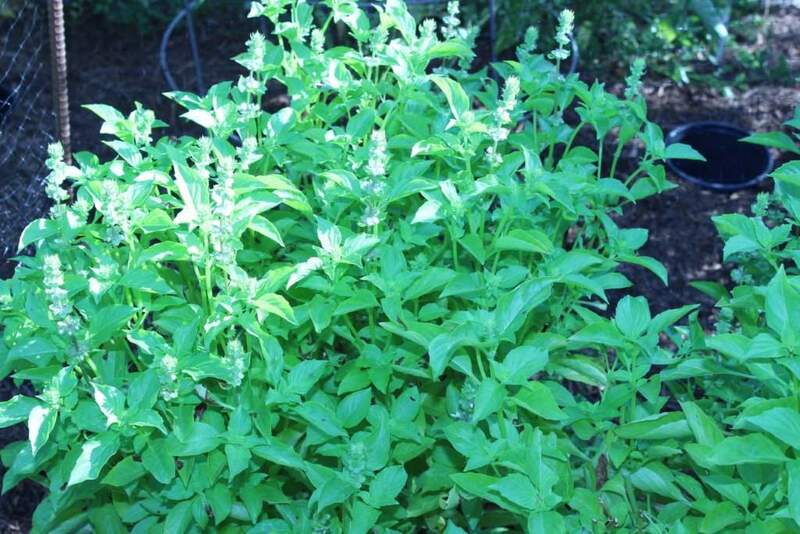 Once the flower clusters form, they should be removed so the plant will continue its vegetative growth. 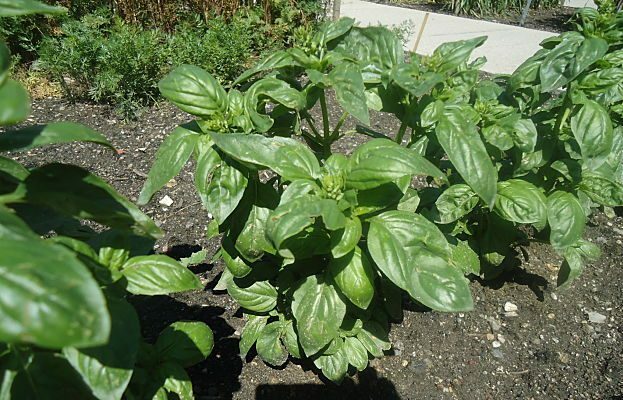 It is, however, a good idea for it to be left to flower and set seeds that will be collected during fall, because the cold winter frosts will kill the basil plant anyway. Harvesting the seeds two weeks before the last frost, and sowing them indoors in the spring will provide next year’s harvest. 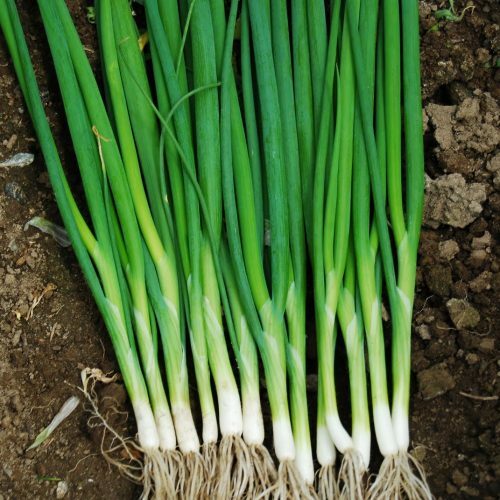 Harvesting once a week for each plant will make it bushy due to the side shoots that will develop. The plant should never be completely defoliated. 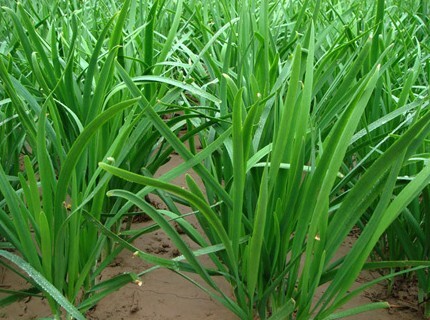 Propagation is achieved by sowing seeds and from stem cuttings. 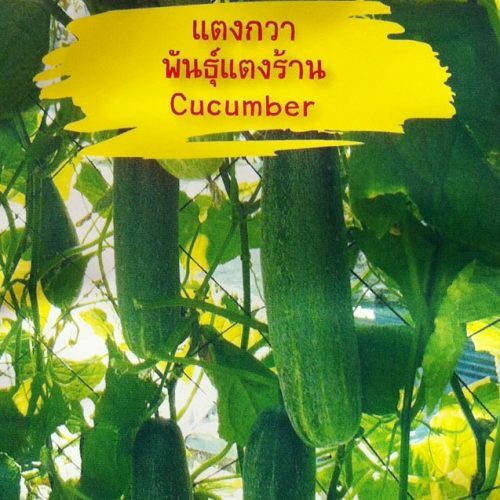 Seedlings will reach six inches in 3–4 weeks and should be harvested at this time to let them branch out. Stem cuttings will gain roots after they have a week of being soaked in water. The setup is simply a Mason jar filled with water and a square of mesh with holes large enough to hold the plant in place while the roots grow. As many cuttings as the gardener wishes can be planted, preferably the most vigorous stems that can be found because they will root faster. The water should be changed every few days. 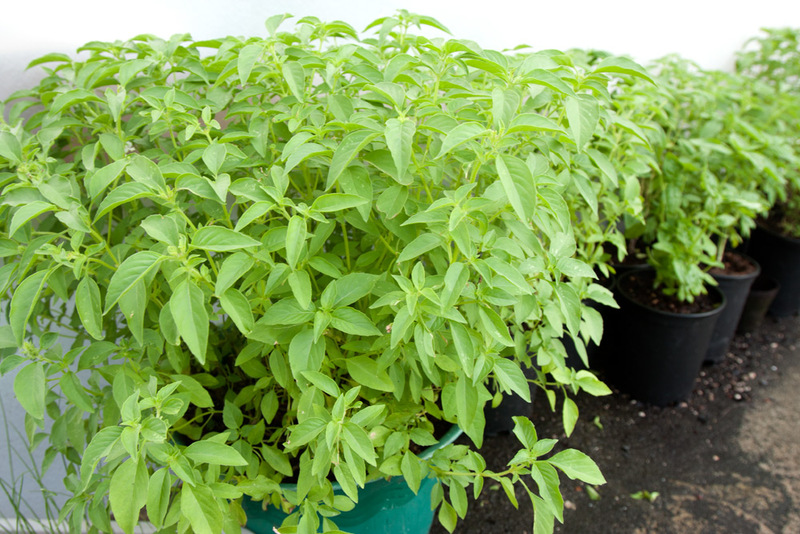 After 2–3 weeks, the roots will be long enough for the cuttings to be transplanted into pots or planted in their permanent position to keep in the garden.